CLICK HERE!!! SIGN MY GUEST BOOK!!! THANKS SHIFT FOR A GREAT CHRISTMAS!!! 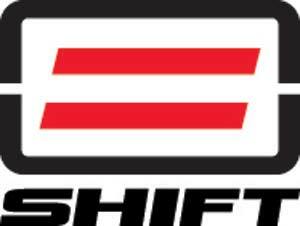 SHIFT ROCKS!! !